2. 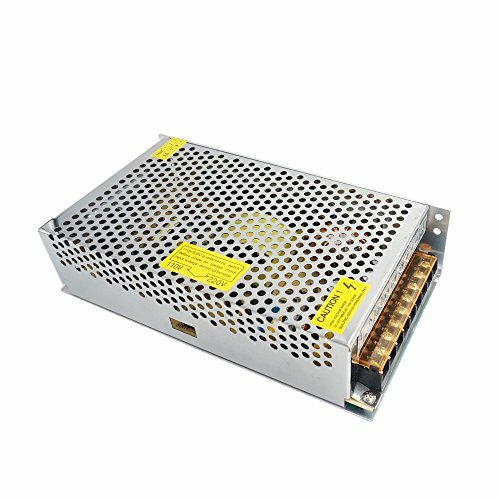 110V/220V is selected by switch before power on, please check the input voltage avoiding damage. Low Heat, no annoying noise! IN-DOOR USE ONLY! If you have any questions about this product by Redrex, contact us by completing and submitting the form below. If you are looking for a specif part number, please include it with your message.